"whatever he writes , it will always be a vested discourse, in which the body will make its appearance (banality is discourse without body). In other words, what he writes proceeds from a corrected banality. Selected by Julie Carr for the Subito Prize, As We Know (Boulder: Subito Press, 2014) attempts to invert the gendered history of editorial intervention as it has played out in the famous cases of figures such as Dorothy Wordsworth and Emily Dickinson. At the same time, it repositions erasure procedures at the origins of (rather than in response to) a published text. Here Amaranth Borsuk has taken Andy Fitch’s summer diary and reshaped 60 passages (formatted as daily calendar notations in homage to Robert Creeley’s A Day Book, with its cover design by Robert Indiana) into a new type of collective confessional/constructivist collage that brings her own voice into the text and foregrounds the tensions of authorship. Embracing Roland Barthes’ call for a “corrected banality,” this project presents the most unmediated-seeming idiom—the diurnal, journalistic record—as itself the consequence of methodical and/or whimsical extraction. Nonfiction subjectivity emerges as the product of, not just the source for, erasure poetics. As in Barthes’ own elided memoirs, the resulting work calls into question exactly who we are and what we know. Available through Small Press Distribution and Amazon . Barzakh (which includes audio of us reading the work), Comma, Court Green, Dusie, Evening Will Come, Heavy Feather Review‘s “Vacancies” issue (available for pre-order), MAKE Literary Magazine‘s “Misfits” issue, Matter, Ocean State Review, Pageboy, Sierra Nevada Review, and Seneca Review‘s “Beyond Category” issue. Amanda Ngoho Reavey reviews AWK in Galatea Resurrects #24 (May, 2015). Bryce Bullins reviews AWK at Sierra Nevada Review (April, 2015). Genevieve Kaplan writes about AWK on her erasure and book arts blog, The Forest and the Trees. Gina Myers reviews AWK for Fanzine (March, 2015). 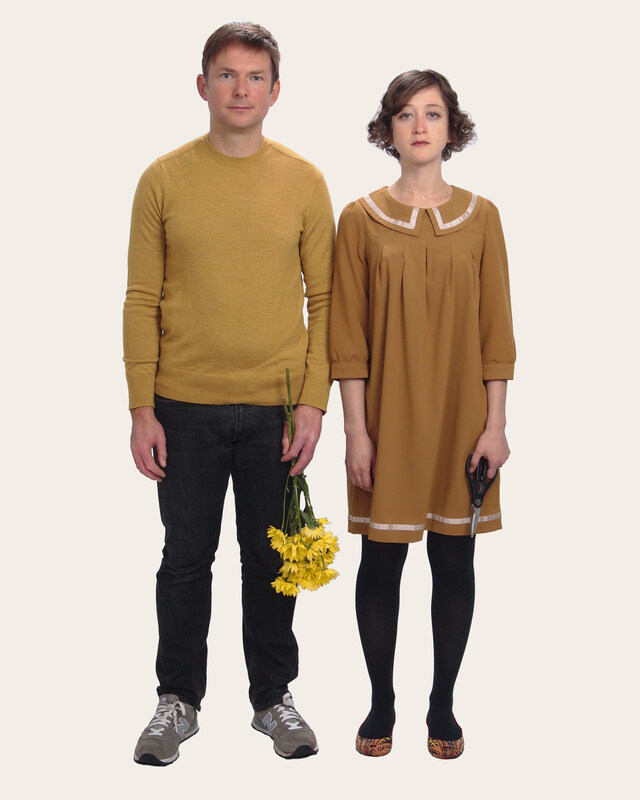 Bill Carty reviews AWK for Seattle City Arts (March, 2015).